When it comes to remodeling your Tucson area home, you’ll have lots of decisions to make. The more information you have about remodeling and the better you understand the home remodeling process, the better equipped you’ll be to make those decisions. One of the benefits we enjoy as members of the National Association of Home Builders (NAHB) is that we have access to resources that we can pass on to you—resources that can empower you to make better home remodeling choices. Decisions, Decisions, Decisions: New Home or Existing Home? When you’ve completed this helpful book you’ll have a better understanding of how your specific personality determines what your specific housing needs are. You’ll also gain the ability to communicate confidently and effectively and have a sense of control over your remodeling process. And you’ll develop skills that allow you to be an active participant in creating your dream home—as well as understanding how to create an eco-friendly, green home. 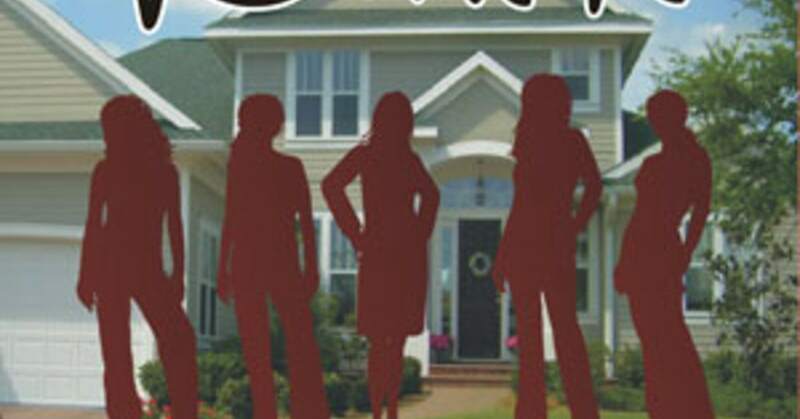 Written by a woman for women, this book is packed with helpful information that will answer many of the questions you have about remodeling—and it will give you the confidence to make the remodeling decisions you’ll need to make. Empower yourself to get the home you really want. After all—knowledge is power!